If you still remember my post, I tried LZM Restaurant just this year and we enjoyed our bulalo order. 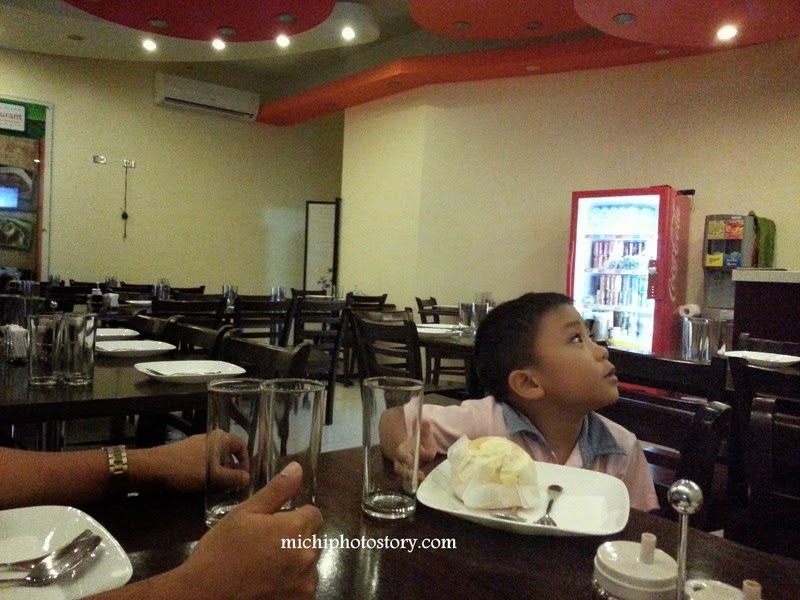 When we visited Solenad 2 last March, we saw the LZM restaurant so we tried it too. 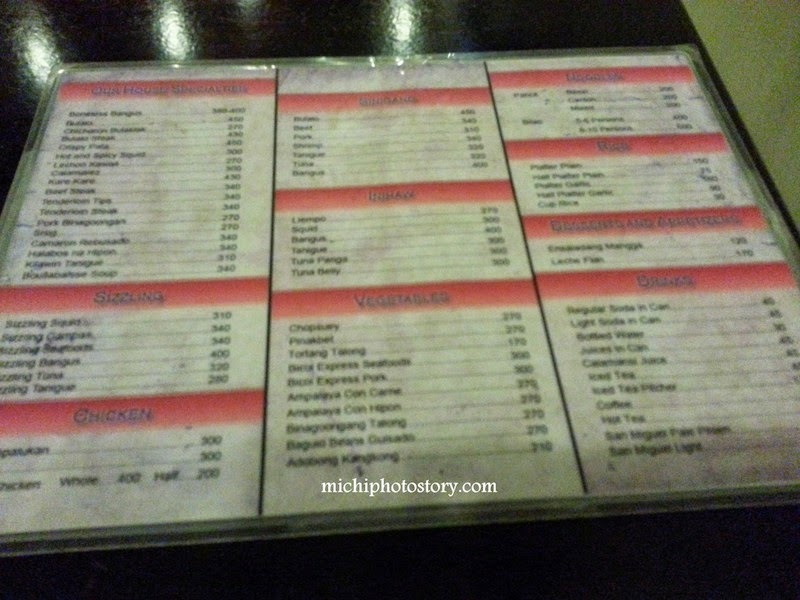 We ordered Pork Binagoongan P270, Sizzling Squid P310 and Rice P110. As I was checking the menu, I noticed that the price is not the same or I don’t know if there’s price increase already. 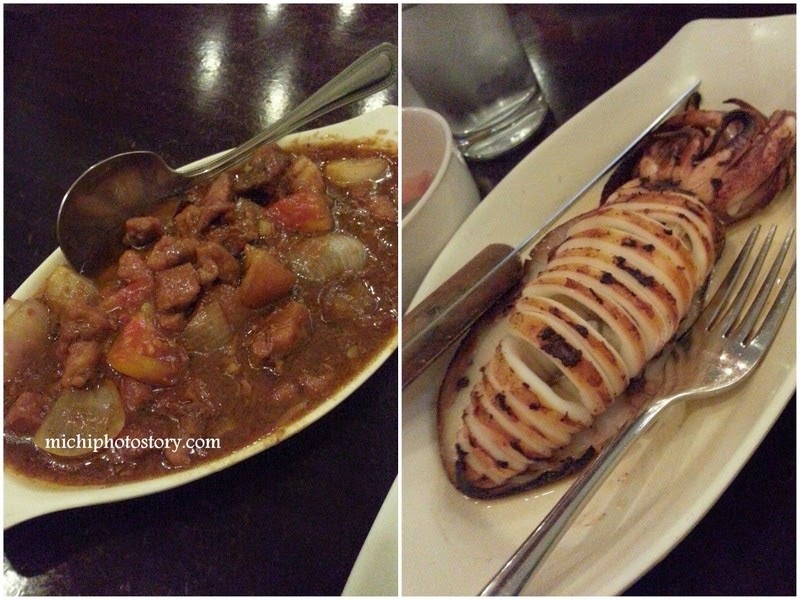 My husband enjoyed the sizzling squid but I was disappointed with my pork binagoongan, I can really taste the garlic and it makes the dish bitter. The interiors are very different from the Cavite branch but the place is much smaller. I like the service here because it is fast and efficient.